With 160,000 attendees and 52,000 exhibitors, CES 2015 was once again bigger than ever. We spent 90 percent of our time meeting with our customers and partners, showing them our low-power, high-performance video coding and computer vision technology in our meeting room. Luckily, we had a few moments here and there to walk the show floor and see what else was going on. CES is big, and spread out over the city. On many days, we had already clocked 10,000 steps by half an hour after our breakfast meeting. That’s another thing CES is great for — meeting your fitness goals. Here’s an overview of what was going on at CES. 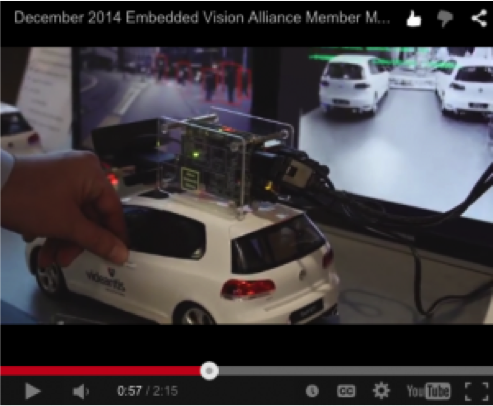 A t the Embedded Vision Alliance member meeting in December, we were given the chance to give an overview of videantis, and display our demonstrations. We showed our pedestrian detection implementation, based on the Histogram of Oriented Gradients (HOG) and Support Vector Machine (SVM) object detection algorithms. In addition, we showed a Structure from Motion (SfM) implementation that extracts 3D depth information from a standard 2D camera. The SfM algorithm was developed by our partner VISCODA. It was another great member meeting, with more participants than ever, and very good talks by other member companies and industry analysts. Yesterday we announced that we joined the Automotive Cluster organization, a key automotive supply network of the Metropolitan Region of Hannover, Braunschweig, Göttingen, Wolfsburg. This region houses the headquarters of companies such as Volkswagen, Robert Bosch Car Multimedia and Continental. With more than 130 member companies, the Automotive Cluster is a key platform that promotes the cooperation between suppliers, manufacturers and researchers. A supplier of video IP, Videantis spun out of Leibniz University (Hannover, Germany). CEO Hans-Joachim Stolberg led a video research project at Leibniz and helped found the company in 2004. Its initial focus was on set-top boxes and media players, and partnered with Infineon to develop mobile test chips. The company later became attracted to the automotive market, and now has licensees in Europe, Japan, and the U.S. The company’s underlying IP is a programmable engine optimized for video and vision processing. This design scales to 10 or more cores to deliver the desired level of performance. The company also provides firmware for many popular video codecs as well as vision libraries. Customers can also program the Videantis engine using standard Eclipse-based tools, allowing them to accelerate their proprietary algorithms. Embedded Vision Summit May 12, Santa Clara, California Come see our demonstrations at the main embedded vision event of the year. 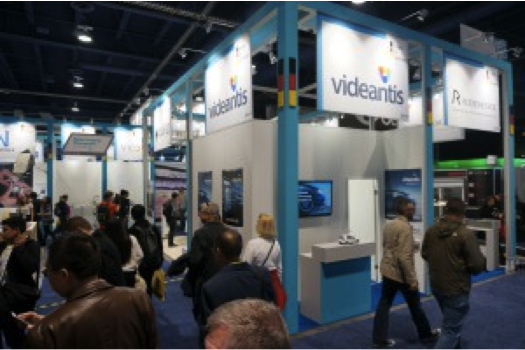 Schedule a meeting with us by sending an email to sales@videantis.com. 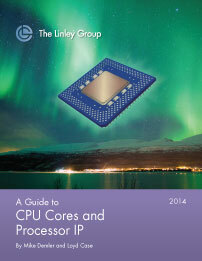 We’re always interested in discussing your video and vision SOC design ideas and challenges. We look forward to talking with you! Sign up for our monthly newsletter, which includes news about videantis, our industry, and commentary.